The search for love, its consistency and its absence. What is our ability or inability to love? misunderstanding? A reality you do not knowhow to explain? Where is perfection? Is it the point where two opposites meet? beauty? Is this the goal of every human being? meaning to life? Do we believe in angels, gods and paradise for hope? entity. Physical Strength. Gross. Pure and simple. fate. Our reason for being. Our identity. After studying at the ‘Institut del Theatre’ while pursuing Fine Arts at the University of Barcelona, Anna started working with Roberto Oliván. From 2008, she moved in Brussels where she collaborated with artists such as Bruno Caverna and Carlos Pez, Lisi Estarás (Les Ballets C de la B), a co-creation with Sabina Sclarlat (garage29), Boris Gibé, Camille Boitel, James Thierrée, a solo by Claire Ruffin and some short movies with Murielle Felix. Now she develops her own work “Objectif Pluton” with Manah Depauw and Benoit Armange. 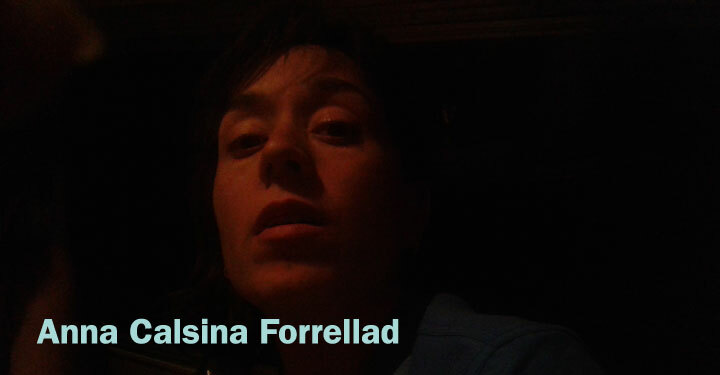 She is performing in “Monkey Mind” by Lisi Estaras and “When the dogs assailed their masters” by Rootlessroot. 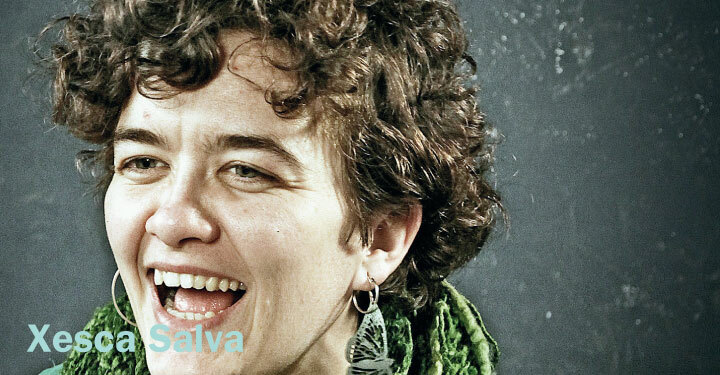 Anna started working with Lali Ayguadé in 2014 on the piece “Kokoro” and “iU an Mi”. 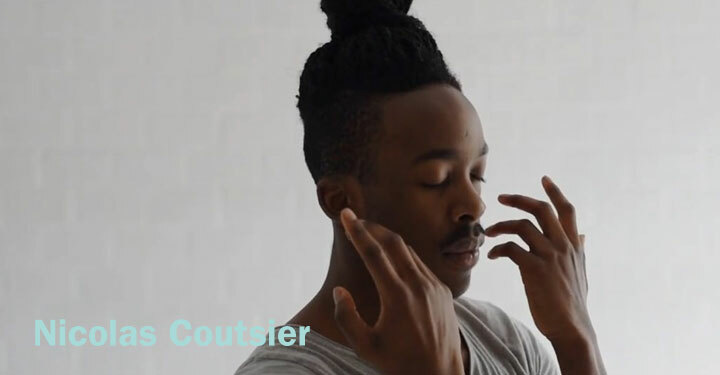 Nick Coutsier started his dance training at the age of 12, getting in touch with urban dance styles such as hip-hop and house dance. Over the next 5 years, he trained with small hip-hop belgian companies who led him to work as a commercial dancer for music videos and tv-programs in Belgium and France. After 6 months training in Los Angeles, in 2012, he entered the Artesis Plantijn Royal Conservatory for contemporary dance. Over the course of 3 years study, he got the opportunity to work on creations and repertoire of many choreographers including Sidi Larbi Cherkaoui, Wim Vandekeybus, David Hernandez and Damien Jalet. In 2015, graduated from the conservatory he started working with Lali Ayguadé, performing in the company production “Kokoro”. In 2017, Nick worked with the choreographer and set designer Theo Clinkard in the production “ This Bright Field”, and joined the cast of “Monument 0.4 Lores & Praxes” installation work by Eszter Salomon for the summer tour 2017. 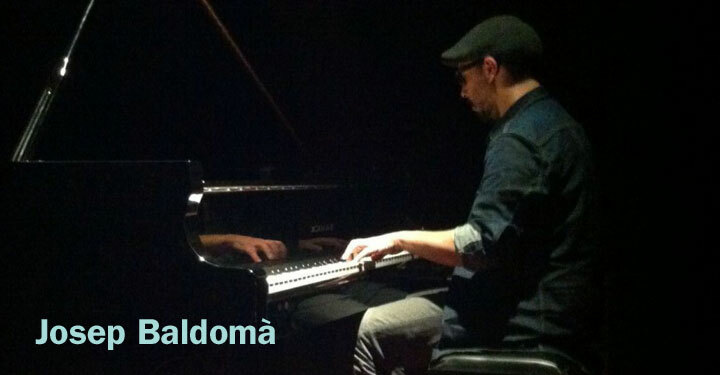 He is currently working with Lali Aguadé Company for the production “iU an Mi”. 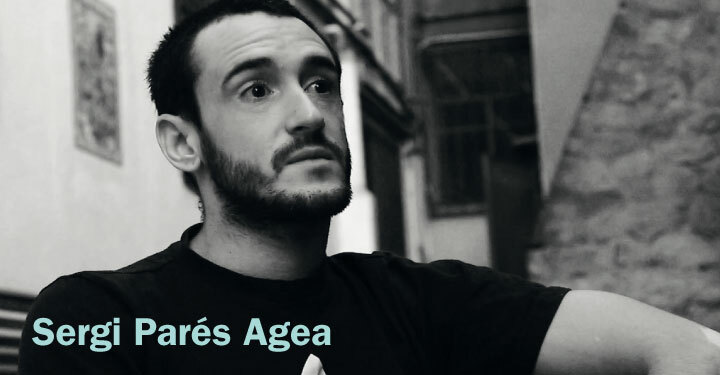 Sergi Parés is a Catalan acrobat and dancer. He got his bachelor in circus arts at DOCH in Stockholm, and his work is often collaborative and research based. In long term projects, he worked with contemporary circus companies such as Cirkus Cirkör, Un Loup pour l’Homme (Face Nord, Rare Birds) and Compagnie XY (Les Voyages). Later on, Sergi took a leap in the direction of contemporary dance, on projects with Anton Lachky Company (Mind a Gap), Damien Jalet & Erna Ómarsdóttir (Black Marrow – Blædi), Lali Ayguadé (Kokoro). 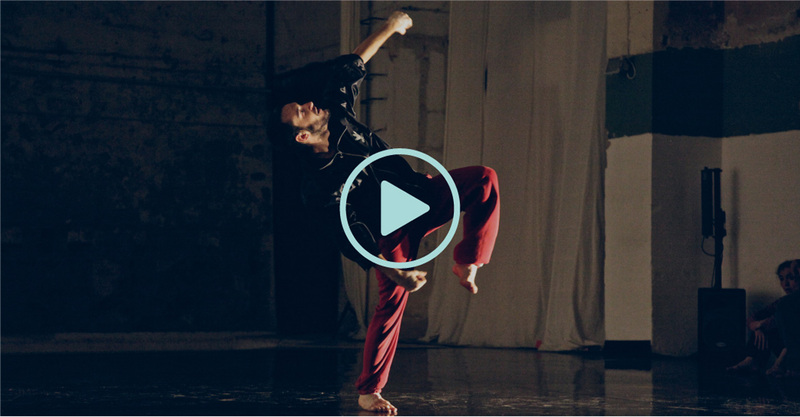 He often combines touring with teaching masterclasses, or as a regular guest teacher at the circus schools Rogelio Rivel (Barcelona), CRAC – Lomme (Lille), Fontys Academy for Circus and Performance Art – ACAPA (Tilburg) and the Palestinian Circus School (Birzeit). In 2010-2011, she’s worked at the Plastikart studio (Cesena, Italy) creating and building sets for several projects for Fomeo Castellucci and the Societas Raffaello Sanzio. She designs space, costumes and light for dance and theatre shows. As a scenographer and/or character designer, Xesca’s worked with different shows for the Corcada Company, Leandre Ribera, La Ruta 40 and in several productions with the Teatre Principal of Palma. As far as space and light design is concerned, she’s collaborated with several choreographers and dancers as Marcos Morau and Lali Ayguadé (2013. Portland – 2015. Kokoro), Manu Rodríguez (2014. Screensaver) and Mariantònia Oliver (2015. Encaixar) among others. She’s currently working on her own projects with sound installations, as the project Cases, in residency at the Centre d’Art Santa Mònica (to be premiere at the TNT festival 2017). 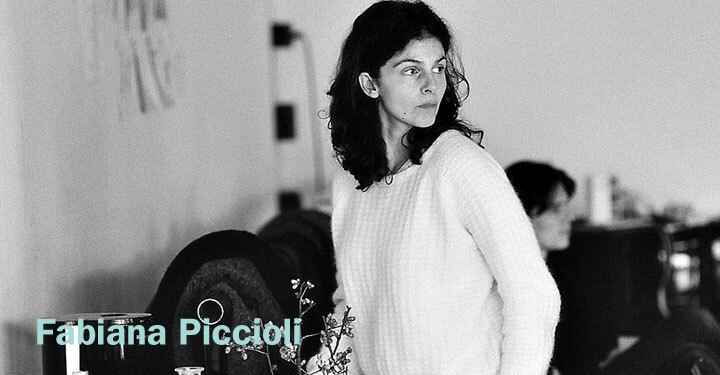 Fabiana Piccioli studied philosophy in Rome where she graduated in 1999, while training in ballet and contemporary dance. Between 2000 and 2001 she performed with a few dance companies in Belgium, and from 2002 she was back in Rome for the Romaeuropa Festival where she worked for 3 years as Production Manager. In 2005 she moved to London joining Akram Khan Company as Technical Director and Lighting Designer, touring with the company worldwide. Since 2013 she has been collaborating with many international artists and choreographers as Lighting Designer. Freelance based in London, working at present on a range of different scale projects including dance, theatre, concerts and opera.